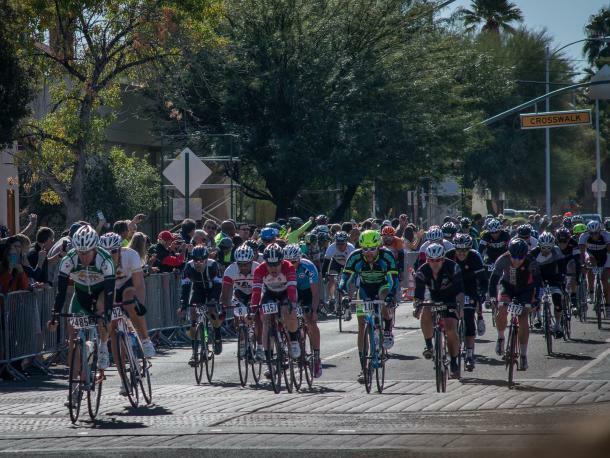 Another epic installment of Tucson's one-and-only El Tour de Tucson -- Arizona's largest perimeter bicycling event -- held annually on the Saturday before Thanksgiving. El Tour is a fun adventure ride attracting up to 9,000 cyclists and consisting of novice, intermediate, advanced, and professional riders. 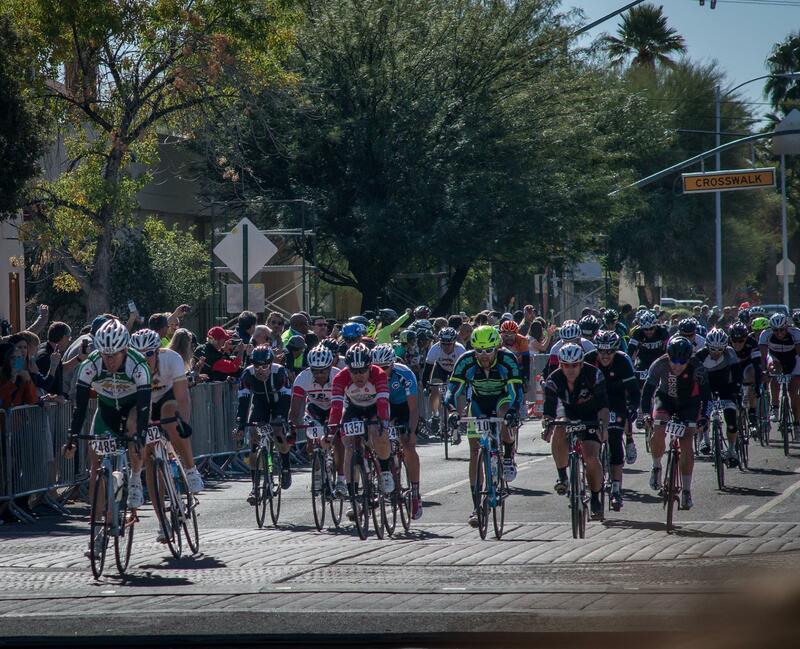 The 37th El Tour de Tucson is produced and directed by Perimeter Bicycling Association of America. 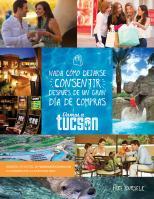 Cyclists of all ages and abilities may choose from rides of 100, 75, 50 or 25 miles or a Fun Ride of 10, 4, 1 or ¼-miles.